OUT NOW...... Introductory price $79.99 until August 1. Normal price $99.99. 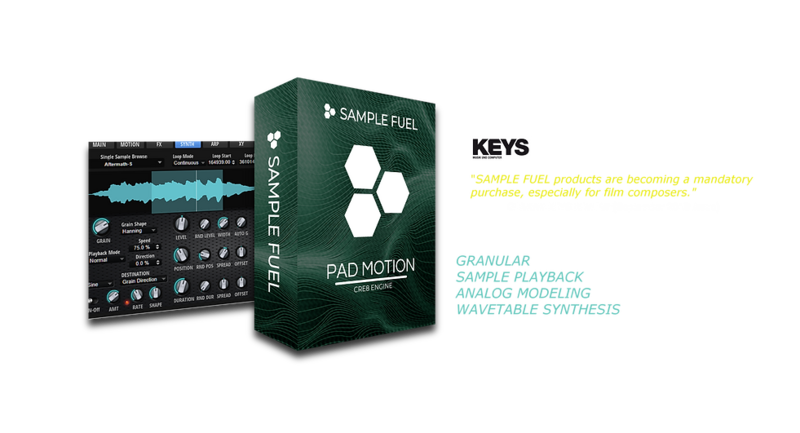 All sounds except for the percussion are coming from PAD MOTION. Modern and simple composing tools that integrate into your workflow. Made by working composers for creative inspiration.